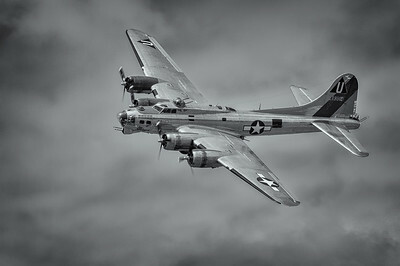 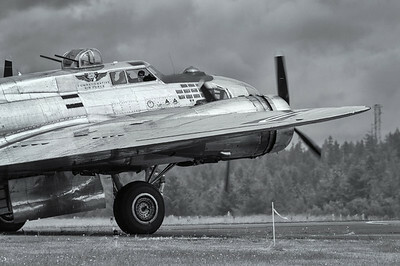 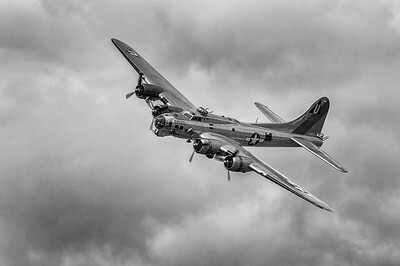 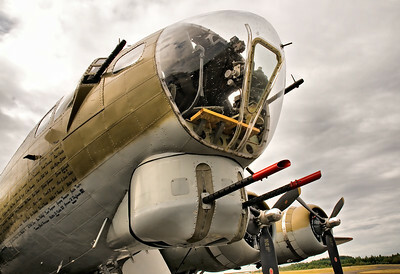 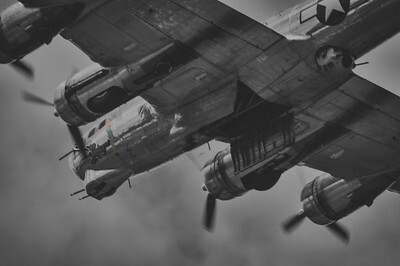 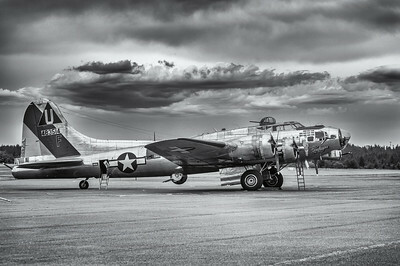 This image of the B-17 bomber was captured at an air show at the Gig Harbor Airport. 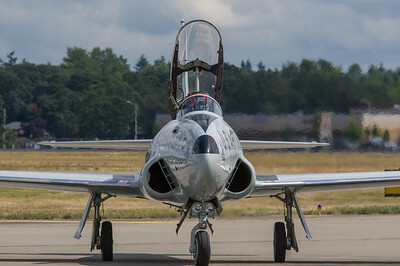 Joint Base Lewis McChord Air Expo July 17, 2010. 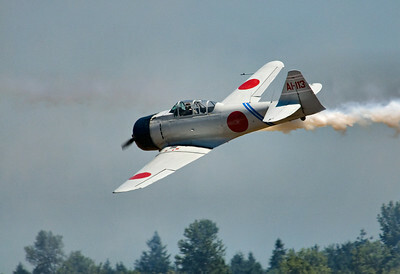 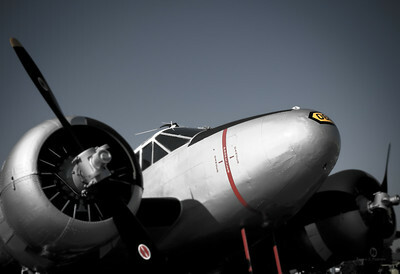 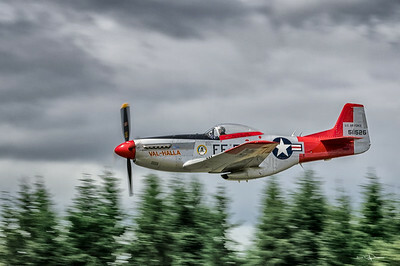 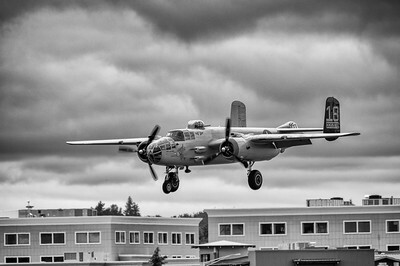 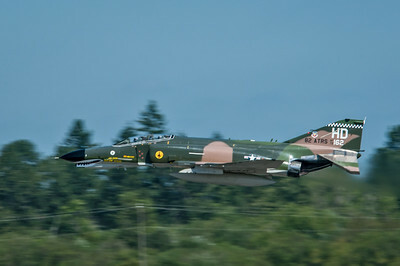 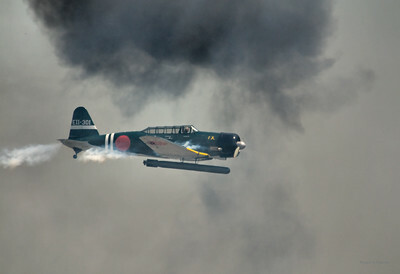 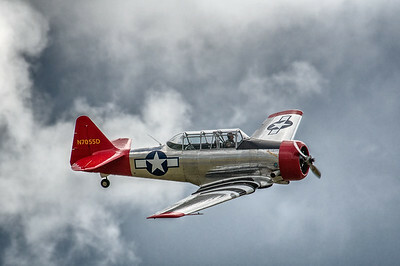 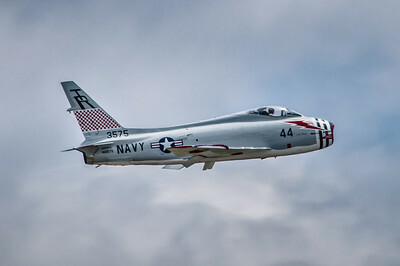 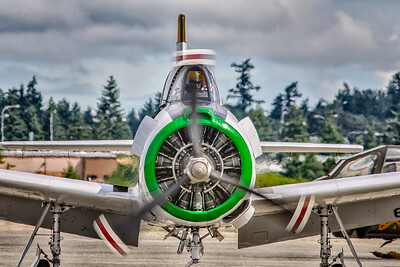 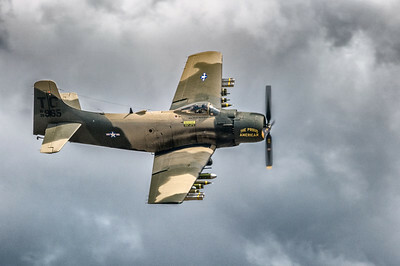 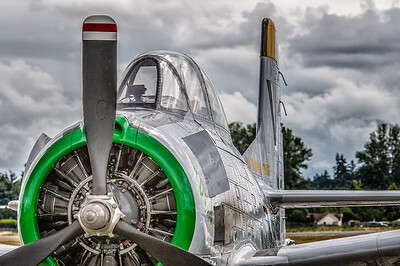 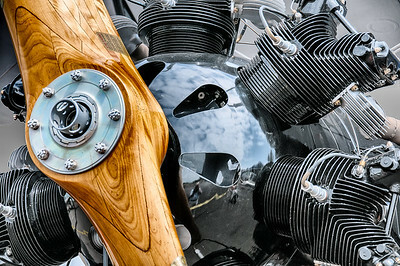 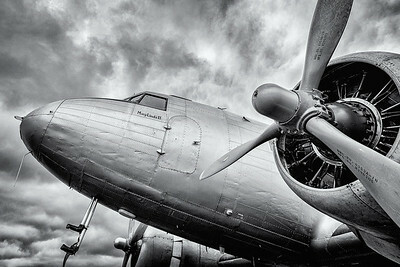 Images of the 13th Annual Olympic Air Show June 19, 2011 at Olympia, Washington. 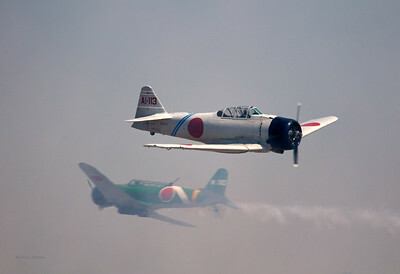 Images of the 13th Annual Olympic Air Show June 19, 2011 at Olympia, Washington. 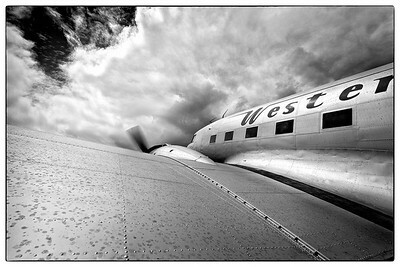 Western Airlines DC-3 on static display; this is the aircraft that made commercial air traffic viable and profitable. 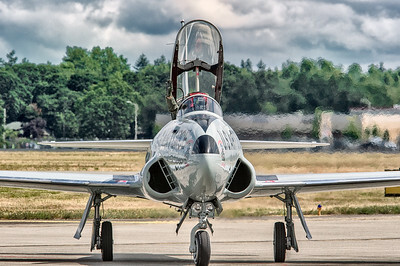 2012 Joint Base Lewis McChord Air Expo, McChrod AFB, Washington. 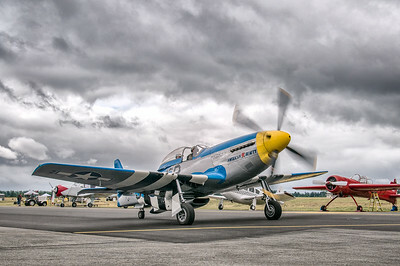 2012 Joint Base Lewis McChord Air Expo, McChrod AFB, Washington. 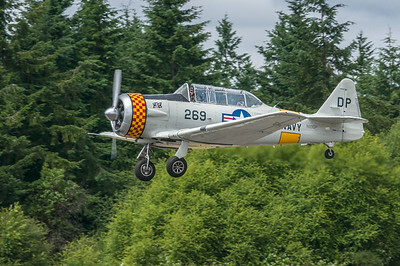 T-28 A Trojan. 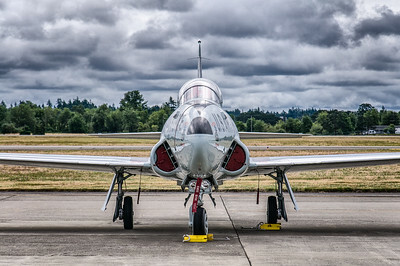 2012 Joint Base Lewis McChord Air Expo, McChrod AFB, Washington. 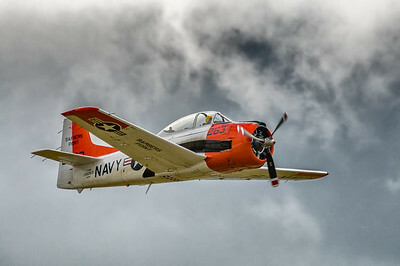 T-28 A Trojan and pilot.